WHAT IF… YOU COULD INSTANTLY COMPARE MILLIONS OF WORLDWIDE FLIGHTS? Since opening in Edinburgh in 2003, this Scottish company has grown to become one of the biggest flight search engines in the world, with offices in the UK, Singapore, Spain, China, America, Hungary and Bulgaria. It is also the first tech company in Scotland to be valued at over £1Billion. Now that’s a success story! 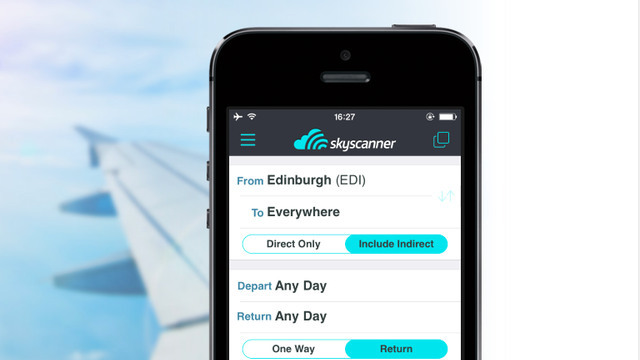 What if you started your own tech journey with a career at Skyscanner? Find out how to get involved.